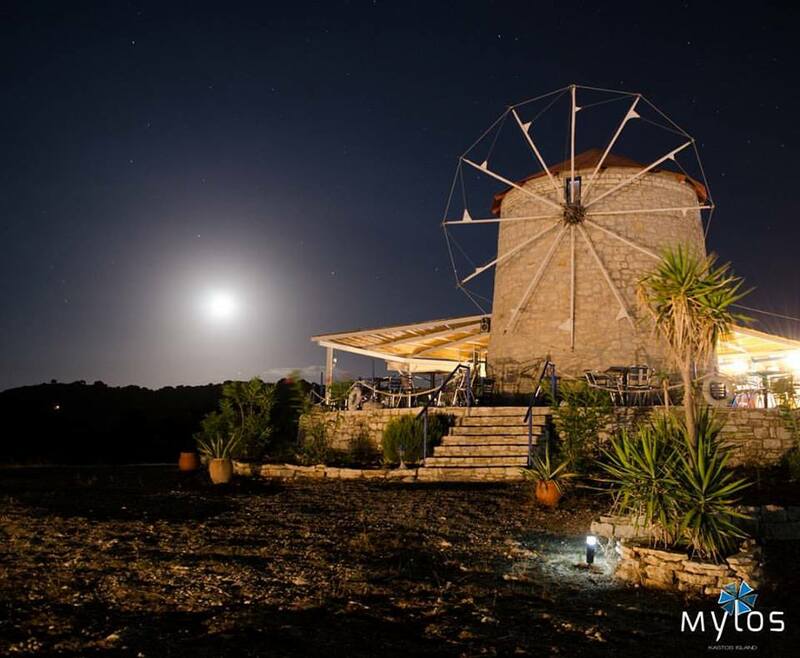 Mylos cocktail bar is an old, renovated windmill overlooking the Ionian sea. Located in the smallest habitable island of the Ionian sea, tries to bring back to the roots people from all over the world that happen to gather on the small island of Kastos. 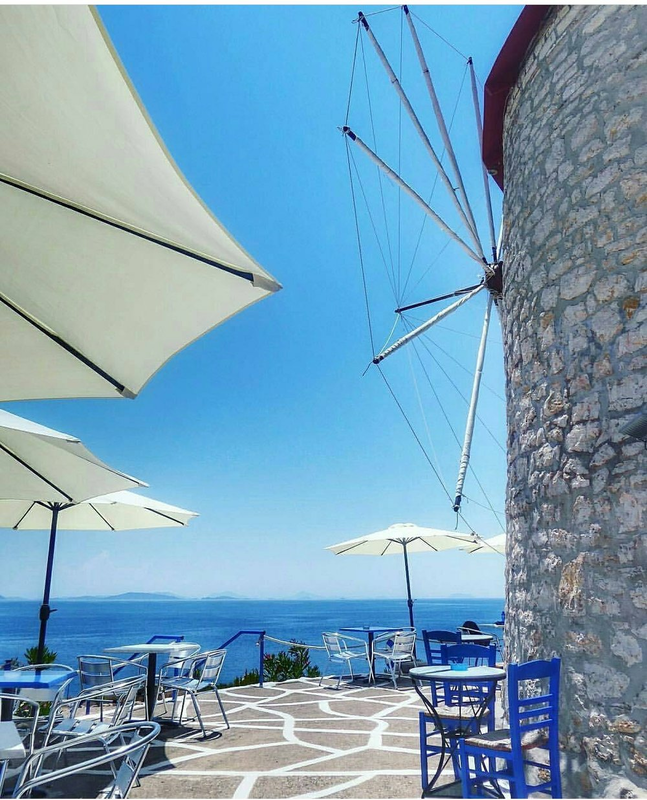 Namely, to keep in touch expats who visit their homeland with greek beverages, and to introduce the greek drinking culture to foreigners who are visiting Greece for the exact reason. Lately, this can happen with the assistance of ROOTS, which we happen to know and use since last summer. Since Kastos is a small island that still maintains its pureness, untouched by the industriality of the mass tourism, we try to preserve the same philosophy in our place. We believe that we achieved sustainability, by giving life again to an old windmill which was out of use for more than 50 years. People who come and enjoy our hospitality (which we hope we give) and tastes of Greece through drinking combinations, help us maintain this sustainability.